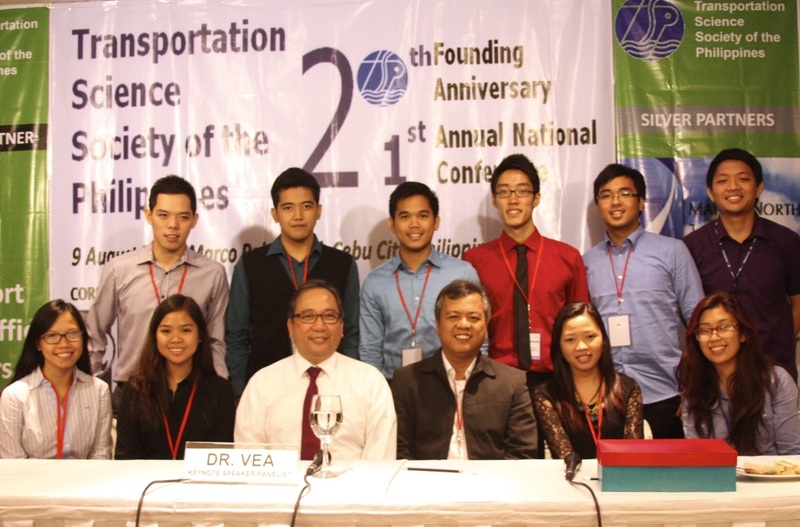 Dr. Alexis Fillone was the conference chair of the 21st Annual Transportation Science Society of the Philippines (TSSP) Conference and 20th Founding Anniversary Celebration held on August 9, 2013 at the Marco Polo Hotel, Cebu City. 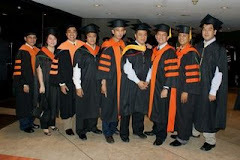 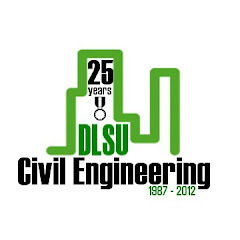 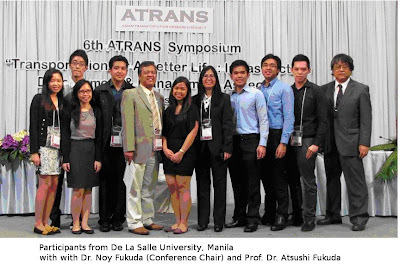 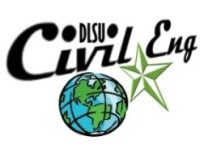 Transportation Engineering (TRE) student delegates from De La Salle University – Manila (DLSU) attended the conference. The conference had the theme, “Preparing the Transportation Infrastructures for a Resurgent and Smarter Philippines”. 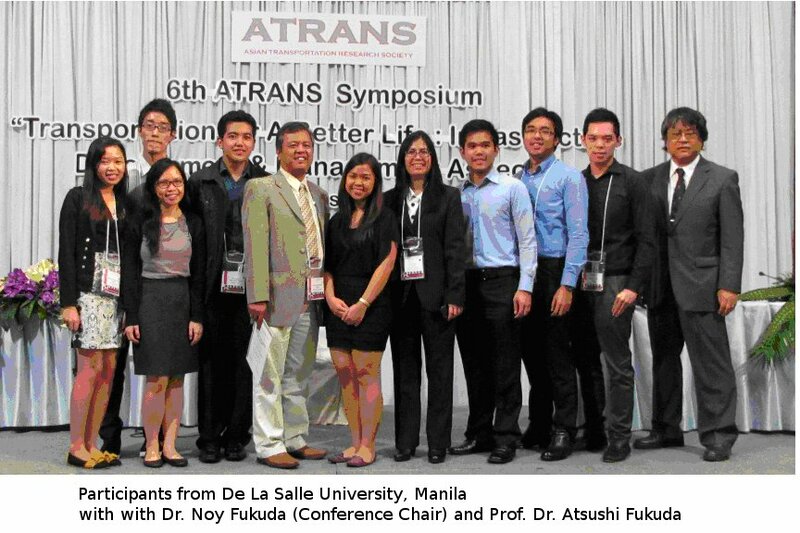 Around 100 participants attended the said conference coming from the government, academe and the private sector. Mayor Michael Rama of Cebu City gave the welcome address to the delegates during the Conference. 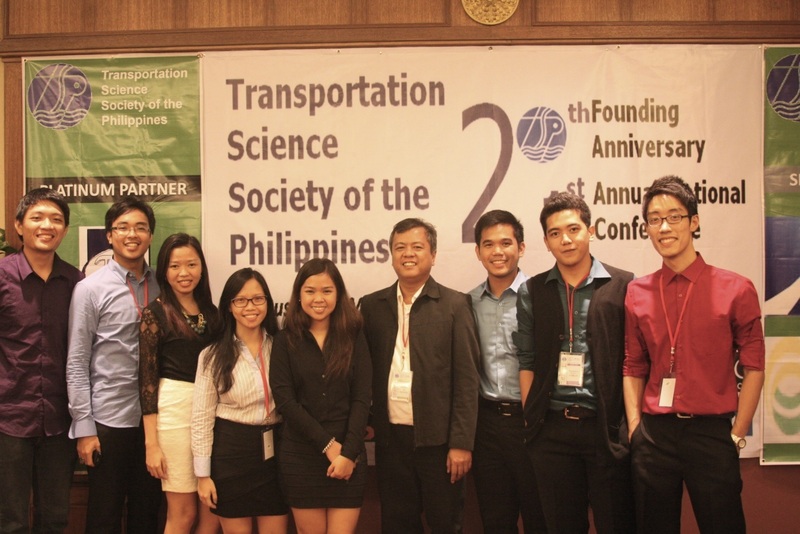 Mr. Krister Roquel and Mr. Raymund Abad, BS-MS students with specialization in Transportation Engineering, were awarded as Best Presenters for sessions A and B, respectively.